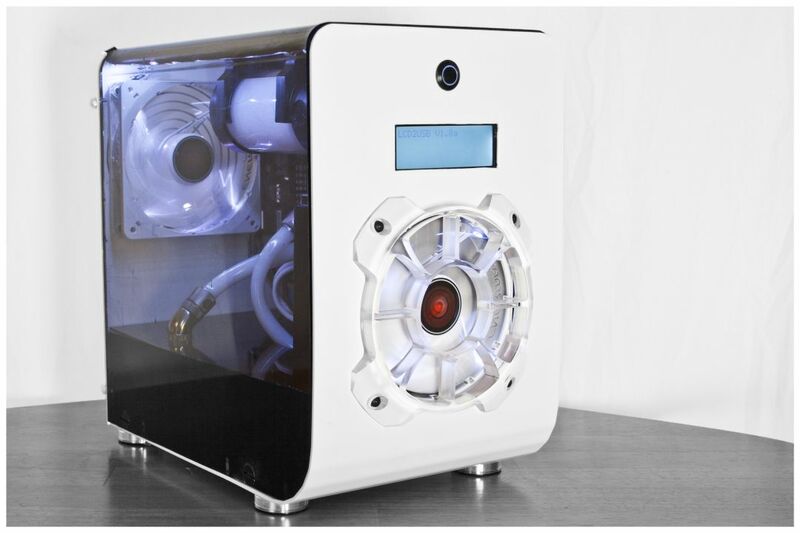 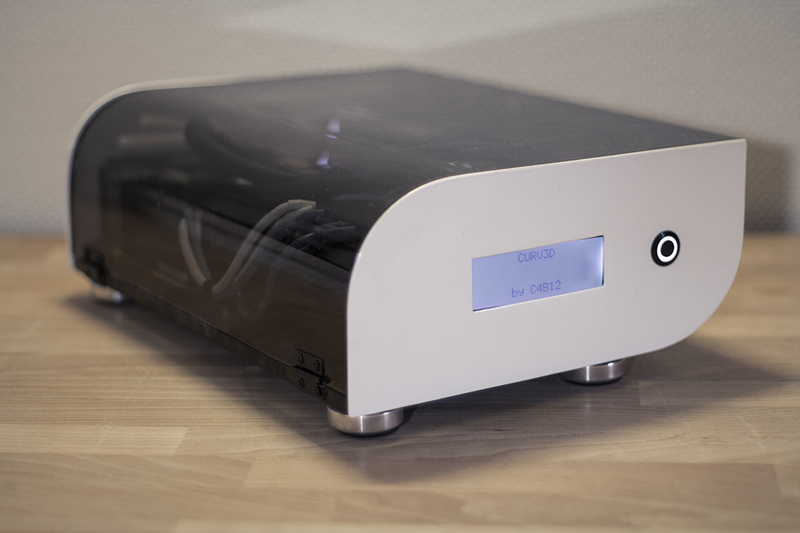 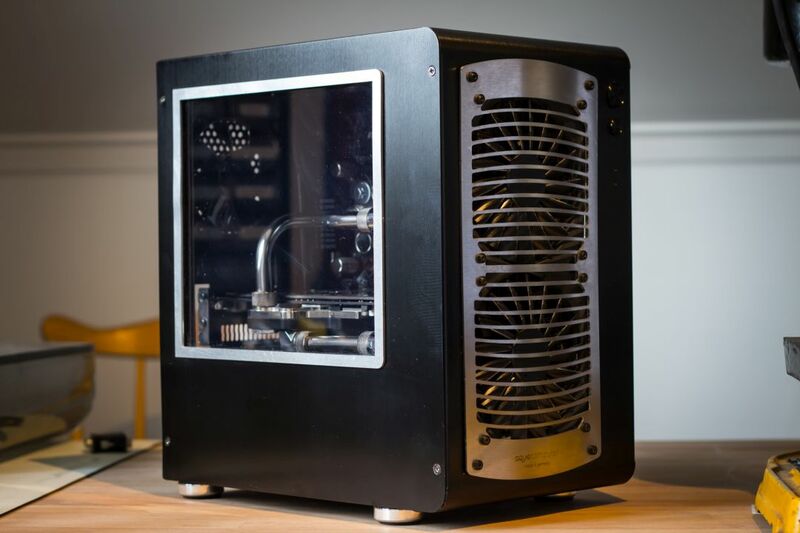 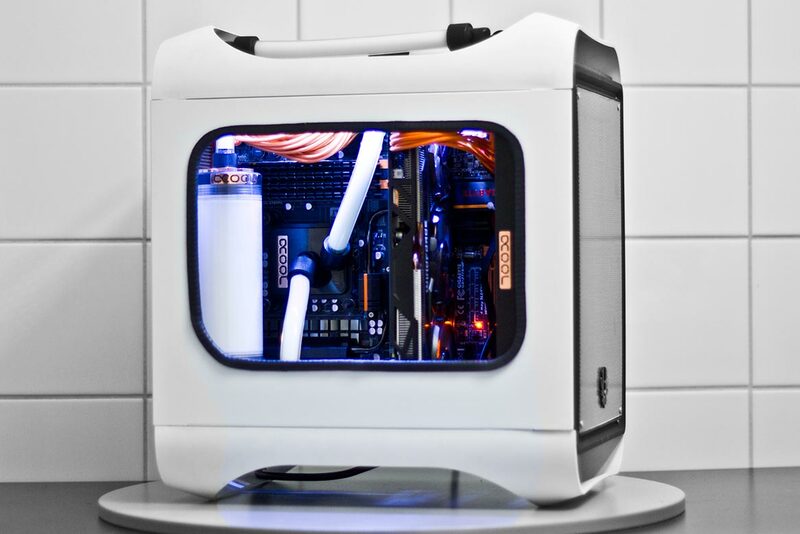 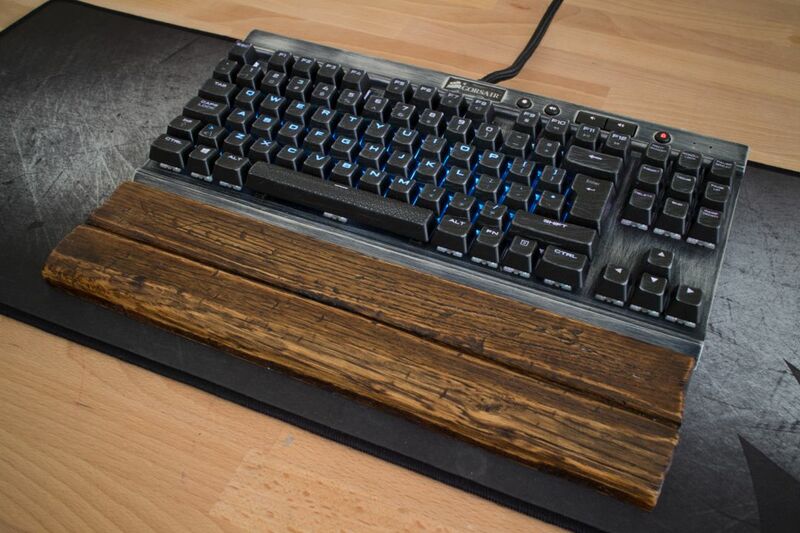 Johan have always focused on building his cases himself, from scratch or from found objects such as the Coca-Cola mod, but when he found Cubitek’s Mini Cube, he fell in love and wanted to try to do a regular casemod. 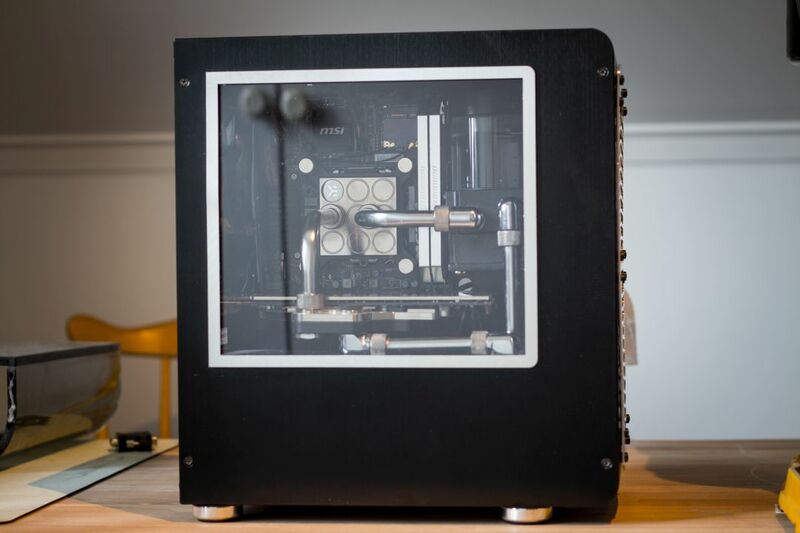 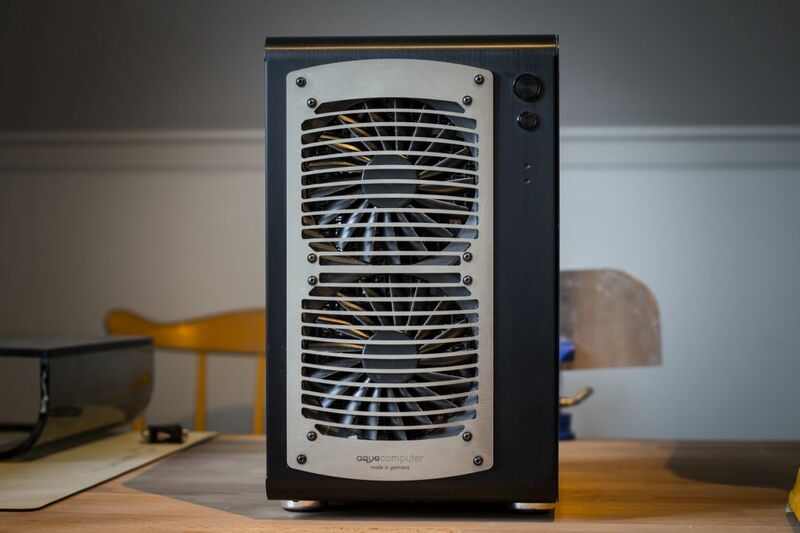 Johan modified the case to fit a 240mm radiator and built a custom-loop with chromed copper tubing to fit the overall black-chrome theme of this mod. 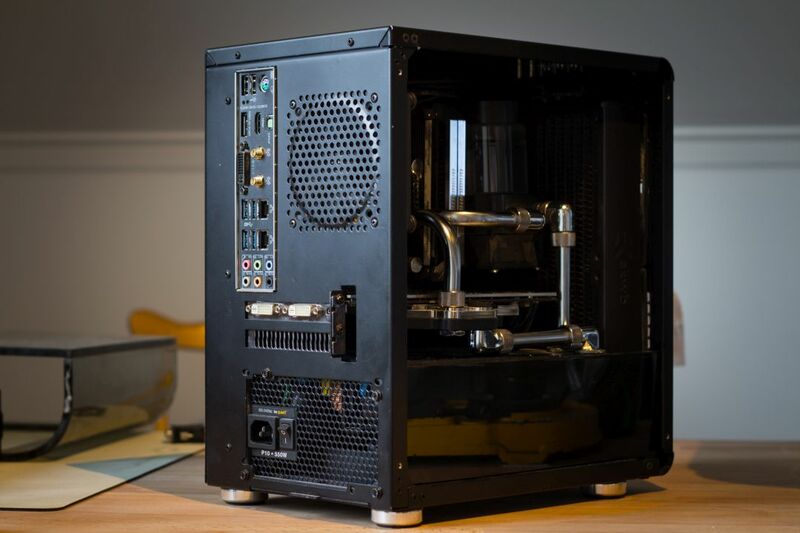 In the first part Johan shows how F4DE all started, how he modded the case and the graphics card to fit the overall theme. 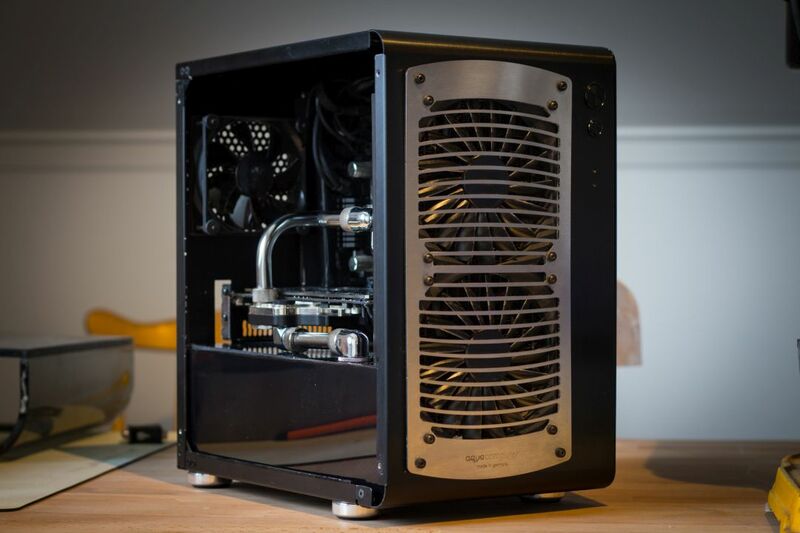 Part 2 is all about how the watercooling was installed and how the first version of F4DE ended up looking. 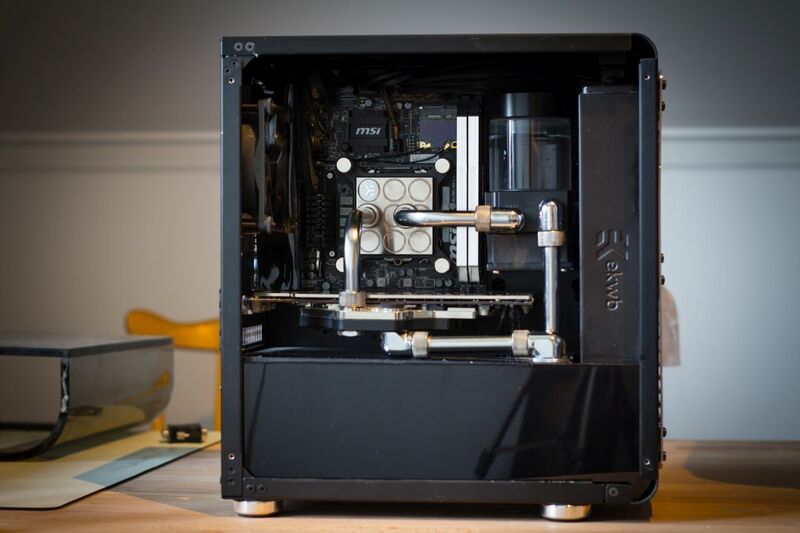 In the third and last part Johan shows how he fixed the last details to make the build as he wanted it to be from the beginning, with copper hard tubing and new hardware.